at least 9-15 inches higher... Guaranteed." It’s as easy as 1,2,3 - You Simply Install The Techniques And Fly Like Never Before. IGNORE THE PRICE IN THE VIDEO! 15+ INCHES IN JUST WEEKS! 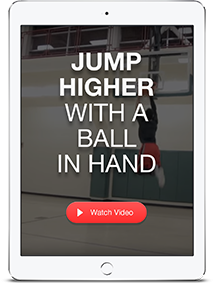 For your training to give you the maximum amount of jumping ability possible you must first have a great jumping foundation. We are actually born to jump in a “protective state”. In other words, your body resists jumping as high as you actually can out of fear of landing to hard from jumping so high. 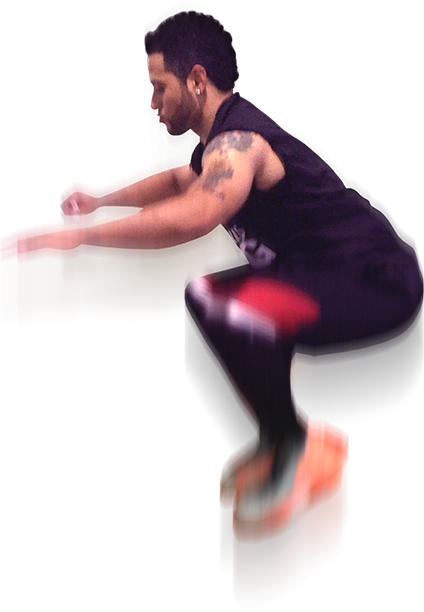 By fixing your vertical jump technique you will instantly “Trick” your body into allowing you to max out your vertical jump. 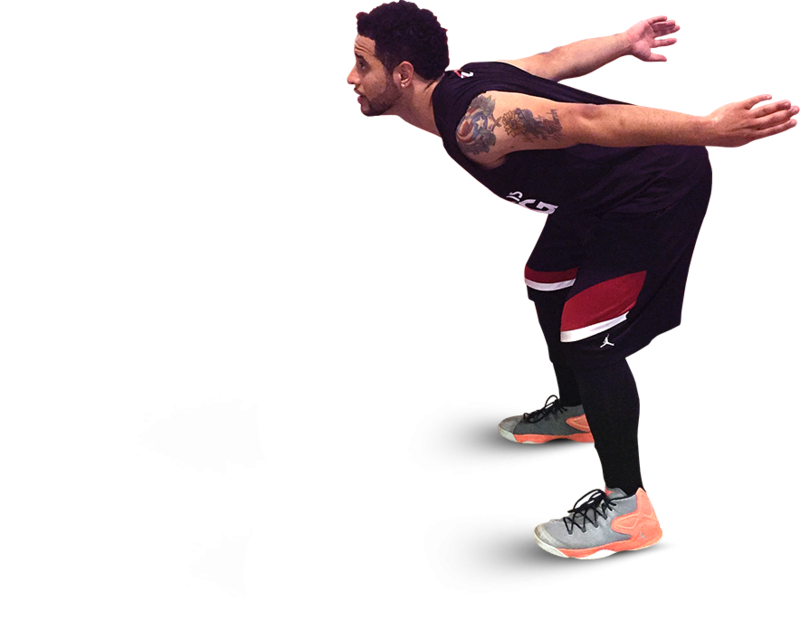 This leads to 7-15 inches added to your vertical today, that you can immediately use on the court. Once you have your foundation in place, you will typically be jumping 7-15” higher. 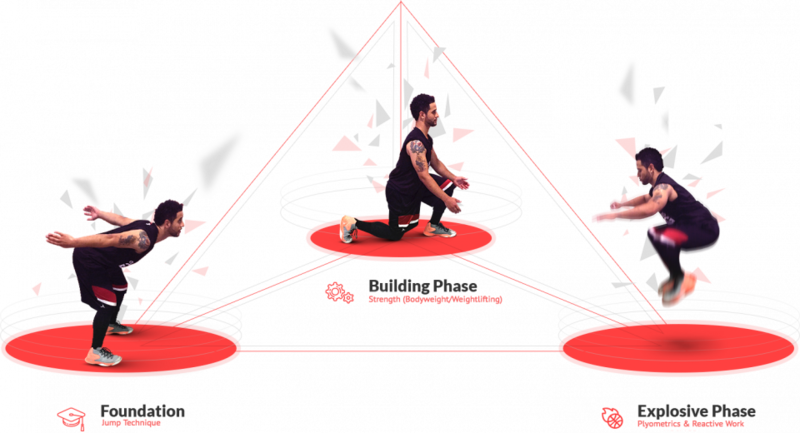 This will now be the “base level” of your jumping ability, for us to build upon. 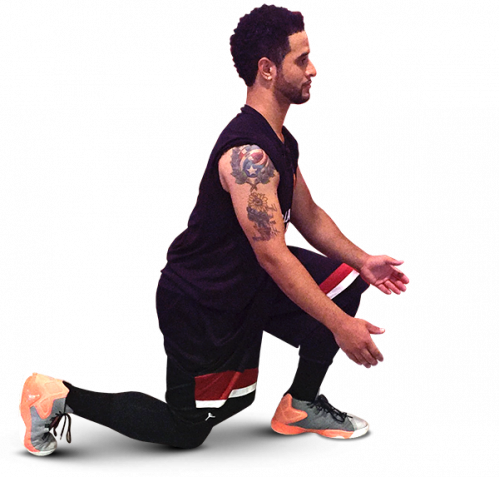 The building phase concentrate on increasing your physical strength through strategic weight lifting focusing on your vertical jump and basketball-specific needs. As you get stronger, you’ll notice your vertical jump continue to rise. 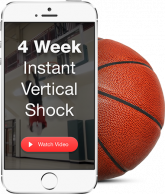 As you get stronger, you’ll notice your vertical jump continue to rise. Strength must be utilized correctly for maximum vertical jump results. The explosive phase will tune your body to turn strength into power. With the plyometric phases inside of The Complete Vertical Jump System, you'll constantly be turning strength gains into vertical jump POWER becoming a faster, more explosive, and of course, higher jumping athlete. Jump as much as 7-15 inches higher (in less than 15 minutes). Just by a few fixes to your technique such as staying tall, using dorsiflexion, and having a long 3rd to last step to speed up your penultimate and BOOM easy inches added to your vertical GUARANTEED! 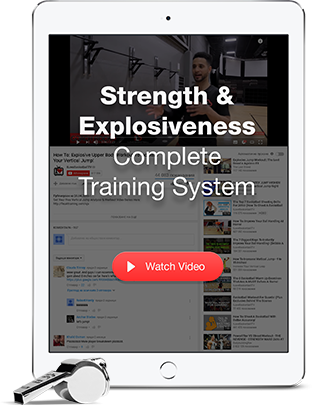 We reveal our elite strength and explosiveness training that will help athletes of all ages and strength levels. We’ve even added a bodyweight portion if you aren’t ready for the big boy weights yet. 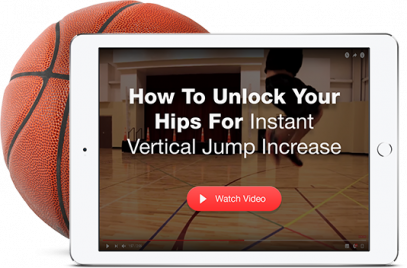 Discover the secret techniques to unlock the hips that will instantly add 3-5 inches to your vertical jump. It has to do with “putting your hips to sleep”. 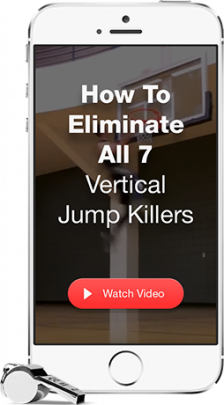 HOW TO ELIMINATE ALL 7 "VERTICAL JUMP KILLERS"
Like most of the players we work with, you’ve probably already discovered your #1 Vertical Jump Killer and have instantly increased your vertical jump by fixing it. But what about the other 6 Vertical Jump Killers that may be plaguing you? Here we eliminate them all allowing you to add another 3-5 inches to your vertical jump instantly. 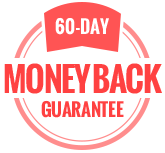 PLUS WE ARE THROWING IN 6 GAME-CHANGING BONUSES ABSOLUTELY FREE IF YOU ACT RIGHT NOW! 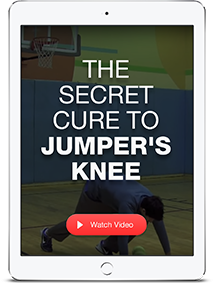 Jumper's knee plagues many players all over the world. In this bonus you'll discover how to get rid of it. 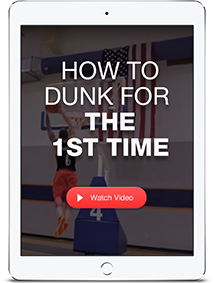 In this bonus you will discover how to throw down your very first dunk by making simple fixes. 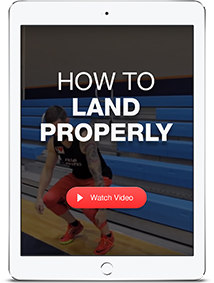 Discover how to properly land so that you prevent injuries including ankle sprains, jumpers knees, etc. Many players struggle with jumping with a ball in hand. 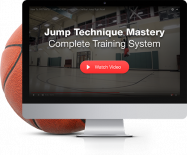 Here you will discover learn the secrets to jumping higher with the ball. 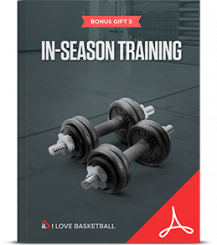 While in-season, most players often overtrain or under train. 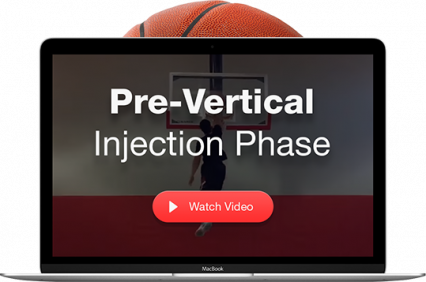 Here we will give you the exact regimen you need to be on to maintain and continue to improve your vertical jump. 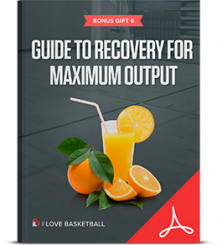 In this bonus you will discover the ultimate guide to recovery so that you get better each and every workout.  Nothing on this page, any of our websites, or any of our content or curriculum is a promise or guarantee of results, and we do not offer any legal, medical, tax or other professional advice.  By using our training, you understand that the information in our products are based on our training experience only and is not professional medical advice. Consult your doctor prior to any training within our products, videos, or website.